A Charlotte-area high school teacher has just won one of the top awards in public education, plus a check for $25,000. 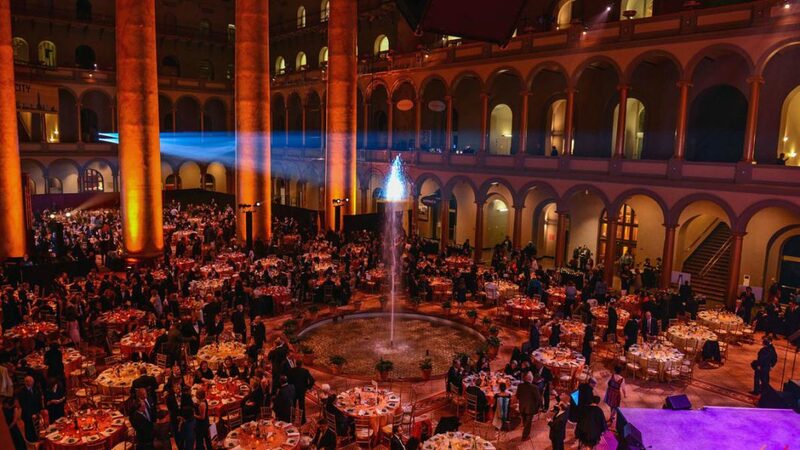 The 2018 Salute to Excellence in Education Gala, held on February 9th in Washington, D.C., was a celebration of the power of innovation, artistry, and teacher leadership. Over 900 guests cheered on the 38 educators who received the 2018 California Casualty Awards in a stunning ballroom filled with live jazz music and celebrities. 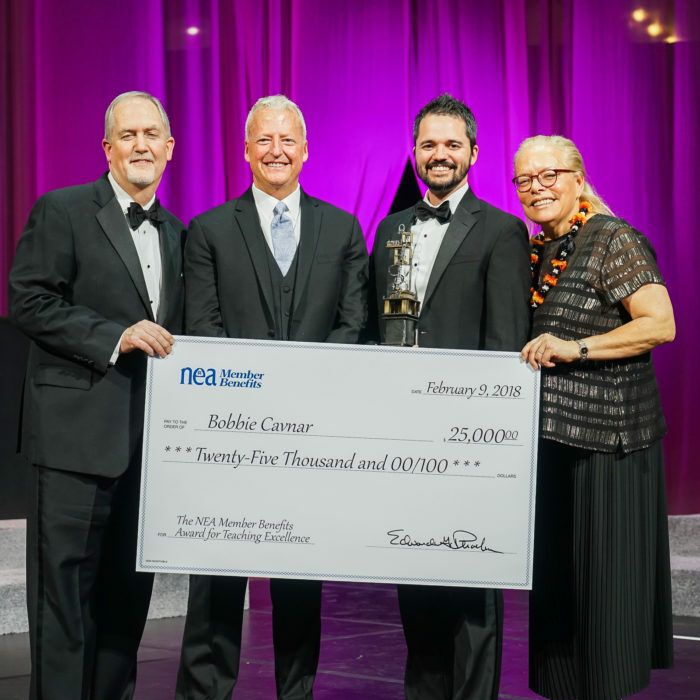 In addition to Bobbie Cavnar’s top award, five other finalists also received the 2018 Horace Mann Awards for Teaching Excellence and $10,000. Cavnar started teaching in Belmont back in the early 1990s. He now presides as the chair of the English department, the North Carolina Association of Educators Association representative and a trainer with the Gaston County Teacher Induction Program for Success.